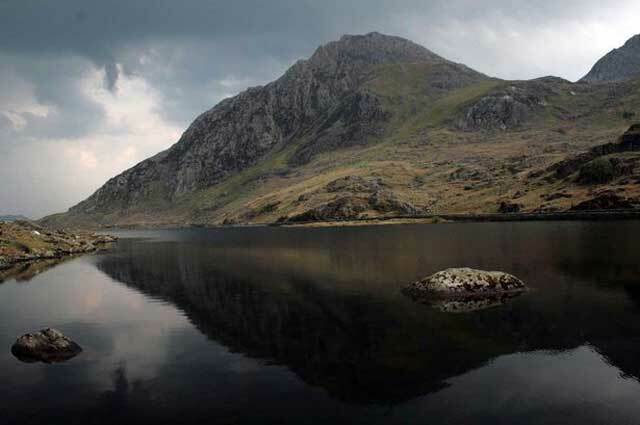 A couple had to be lowered from a Snowdonia mountain after mistakenly following advice found on the internet that it was an "easy walk". The pair, from London and in their 20s, called for help after they got stuck along the 3,000ft (914m) North Ridge of Tryfan, after reading that it was an easy path, when it is one of the most challenging. Ogwen Valley Mountain Rescue were called at around 3:00pm on Saturday. They used ropes and a harness to lower the couple, who had no climbing equipment, to safety. Rescuers said the walkers had set off without any equipment and had no rucksacks, maps, spare clothing or torches. They had only lightweight walking boots, mobile phones and a bottle of water each. When the pair realised the route was a challenging one they turned back, but got lost and ended up in a rock-climbing area known as Milestone Buttress. Rescuers used the Sarloc smartphone system, which pinpoints the exact location of a smartphone, to find the walkers. 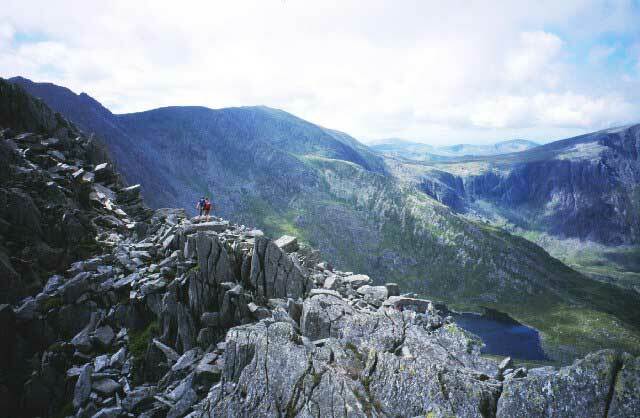 Ogwen Valley Mountain Rescue Team spokesman Chris Lloyd said: “Team members scrambled up to them. With the use of a rope and a rescue harness, the two were lowered to good ground and were escorted from the mountain. At base they realised the error of their ways.” Mr Lloyd added he would be interested to see the website which describes the route as an “easy walk”. Maybe they were on a climbing page. Just goes to show It pays to check, and re-check your sources, then learn basic mountain skills, navigation and meteorology.